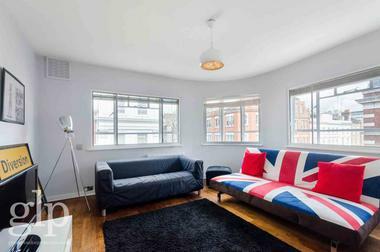 Greater London Properties are pleased to present this stunning three bed, two bath flat in the stunning Paramount House development. 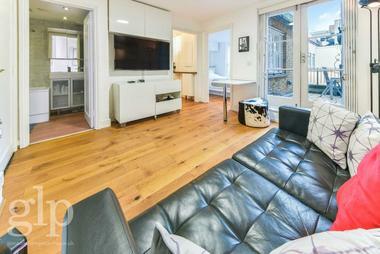 Located in the heart of Soho, this flat has been furnished to an exceptional standard. 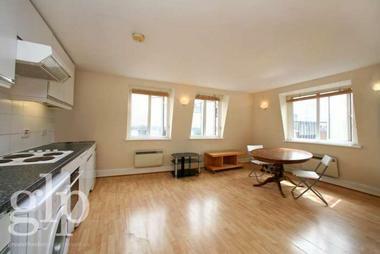 The property boasts three double bedrooms, two gorgeous bathroom suites and an abundance of built in storage space. The beautiful open plan reception/kitchen has been fitted with all of the latest modern appliances and features a large breakfast bar. There is plenty of room to relax or entertain. The apartment also benefits from solid oak flooring, large period windows and reclaimed cast iron radiators. 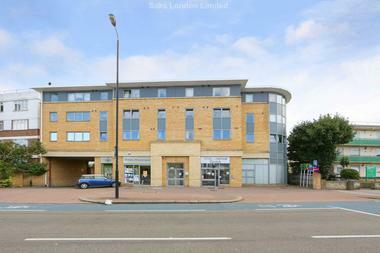 The development boasts an onsite porter, secondary glazing and a lift. Nearest Tube: Oxford Circus/Tottenham Court Road. Soho has long been established as the entertainment district of London. With its fashionable up market restaurants, theatres, night life, film industry and China Town nestled amongst a vibrant residential area, it is diverse and charming!